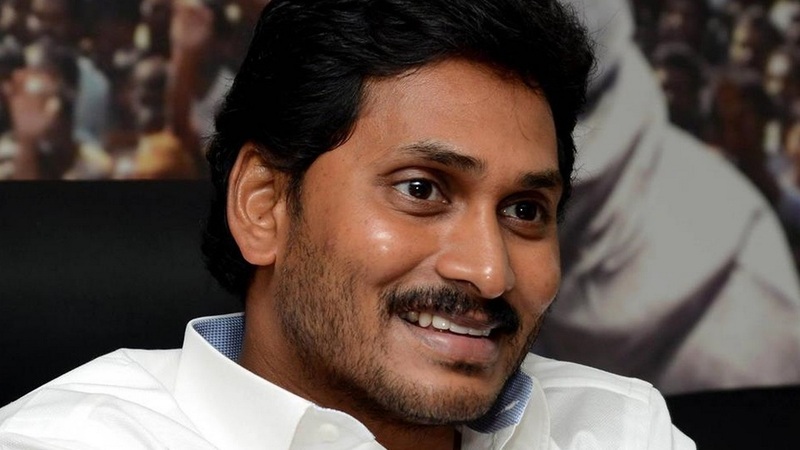 YSR Congress party president YS Jaganmohan Reddy was injured in a knife attack on Thursday near the VIP lounge of the Visakhapatnam international airport, police sources said. The attacker was soon overpowered by YSRCP workers and handed over to the cops. Reddy had reached the airport to board a scheduled flight to Hyderabad. As he was nearing the VIP lounge, a man identified by police as Srinivas, a worker at the food joint in the airport, approached Reddy to offer him a cup of coffee, according to Malla Vijay Prasad, the president of the YSRCP in Visakhapatnam. “Srinivas suddenly whipped out a blade that is normally used during rooster fights and lunged at Reddy. He clearly wanted to stab Reddy in the neck, but Reddy deflected the blade with his hand, and suffered an injury on his shoulder. Srinivas was overpowered by YSRCP workers, and handed over to the police at the airport,” Vijay Prasad, who was with Reddy at the time, told ToI. Srinivas has been detained by the police. Claiming that the alleged attack on Reddy was an attempt to “murder democracy”, Vijay Prasad said that Reddy was administered first aid at the airport. “Reddy boarded his flight to Hyderabad, and will be consulting a doctor there." Another YSRCP leader Tippala Nagireddy said that the restaurant in which the accused person is working belongs a TDP leader. “It is a deliberate murder attempt of the TDP government against the Opposition party leader. How the accused could bring the sharp weapon when the police did not even allow a nail cutter into the airport?” asked Nagireddy. AIMIM chief Asaduddin Owaisi has condemned the attack and questioned that how a person with knife managed to reach so close to a VIP. G Prakash Reddy, director of Visakhapatnam International Airport, declined to comment on the incident. “The police are still here at the airport, so I will not be able to comment at this time,” Reddy said.